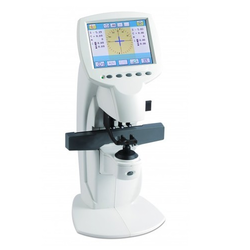 Prominent & Leading Manufacturer from New Delhi, we offer digital auto lensmeter, manual lensometer, matronix digital auto lensmeter and lensometer rl-130. Our reputation in the market is largely attributable to our precision-designed Digital Auto Lensmeter from our extensive collection of products. This meter is manufactured using excellent quality raw-material and the latest technology by our skilled professionals. In order to ensure quality, provided meter is stringently tested on various parameters by our experts. Apart from this, remarkable quality and sturdy structure increase the demand of our offered range in the market. 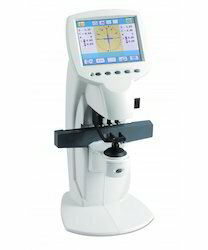 Enable progressive multi-focal lens and high bending rate lens measurement. 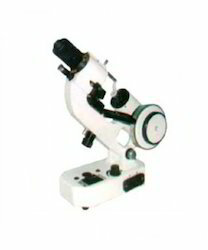 Being pioneers in the industry, we are engaged in offering huge collection of Manual Lensometer. Being pioneers in the industry, we are engaged in offering huge collection of Matronix Digital Auto Lensmeter.